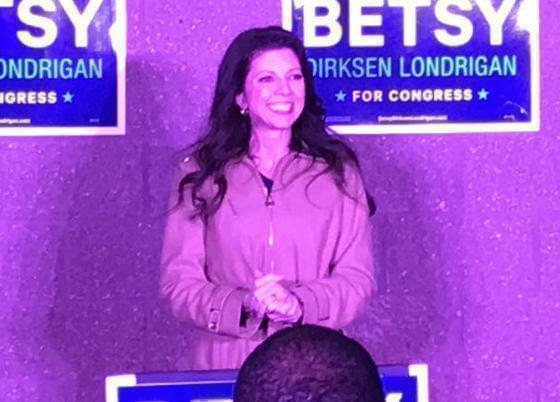 Democrat Betsy Dirksen Londrigan conceded Wednesday in her closely watched race against U.S. Rep. Rodney Davis after it became clear his 3,700-vote lead would hold. Davis won with 51 percent of the vote with all 602 precincts reporting, according to The Associated Press. 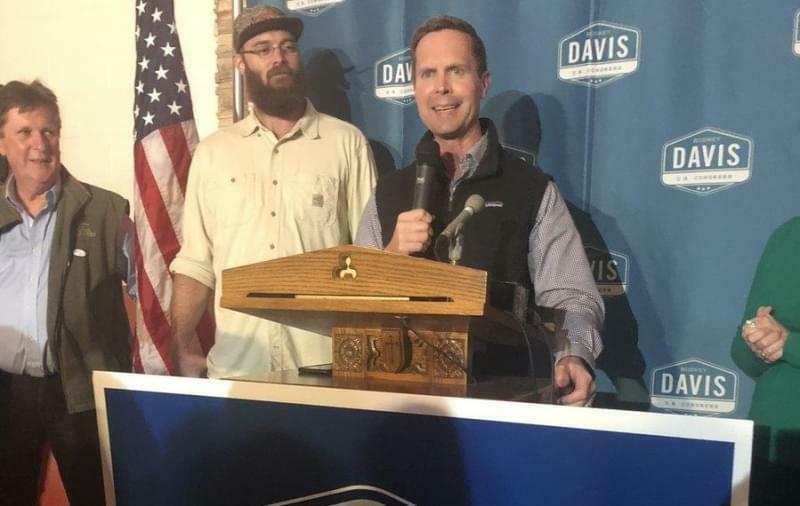 Davis claimed victory late Tuesday, though Londrigan waited for absentee and provisional ballots to be tallied before conceding. 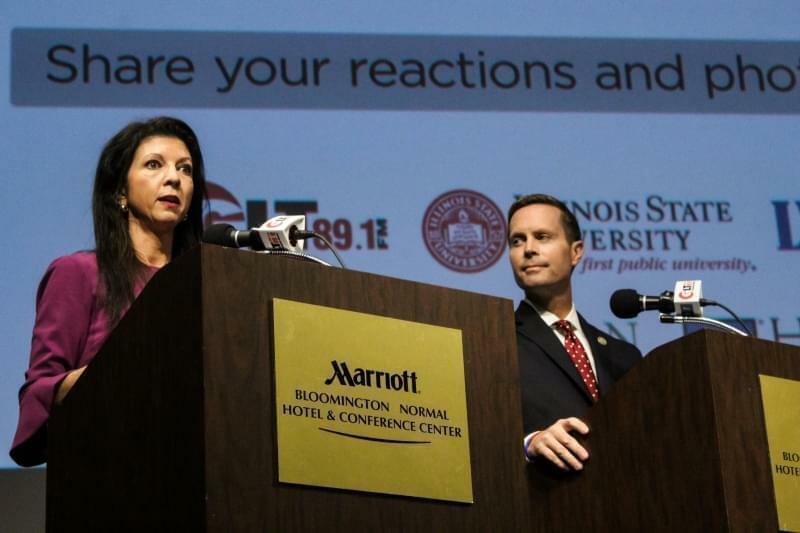 Londrigan’s campaign said she congratulated Davis on Wednesday.